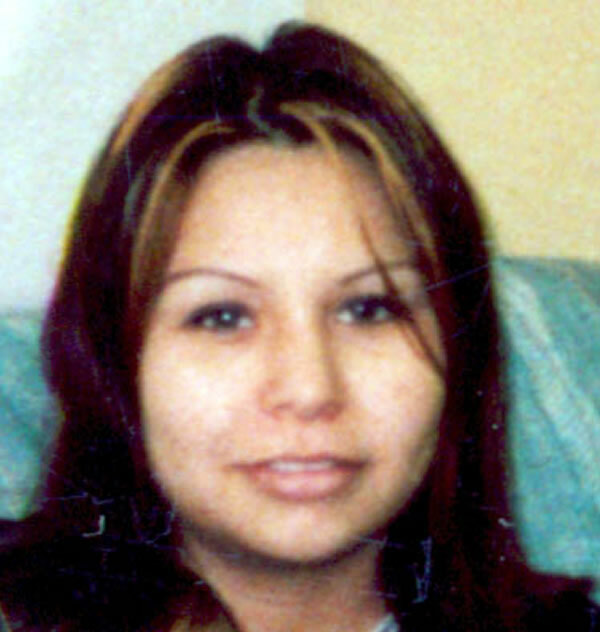 On Wednesday, July 27th, 2005, Marcia KOOSTACHIN was reported missing to the Shamattawa RCMP Detachment. Three days later Ms. KOOSTACHIN was located in the community, deceased. Her death is being investigated as a homicide.